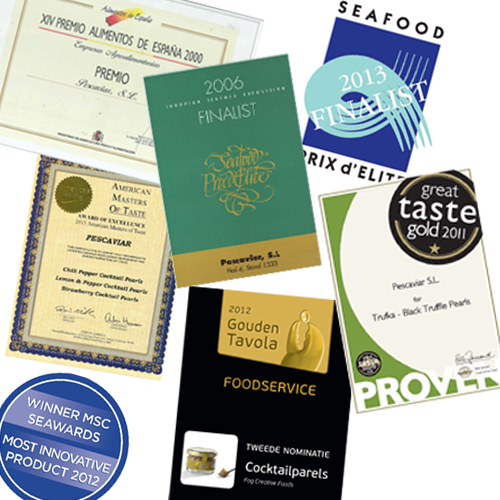 Innovation and quality of PESCAVIAR´s products have been honored not only with a customer loyalty, but also by the recognition of different international organizations. Throughout the years our main products have been awarded with several prizes. 2011 – Premio 1 estrella at the Great Taste Gold.